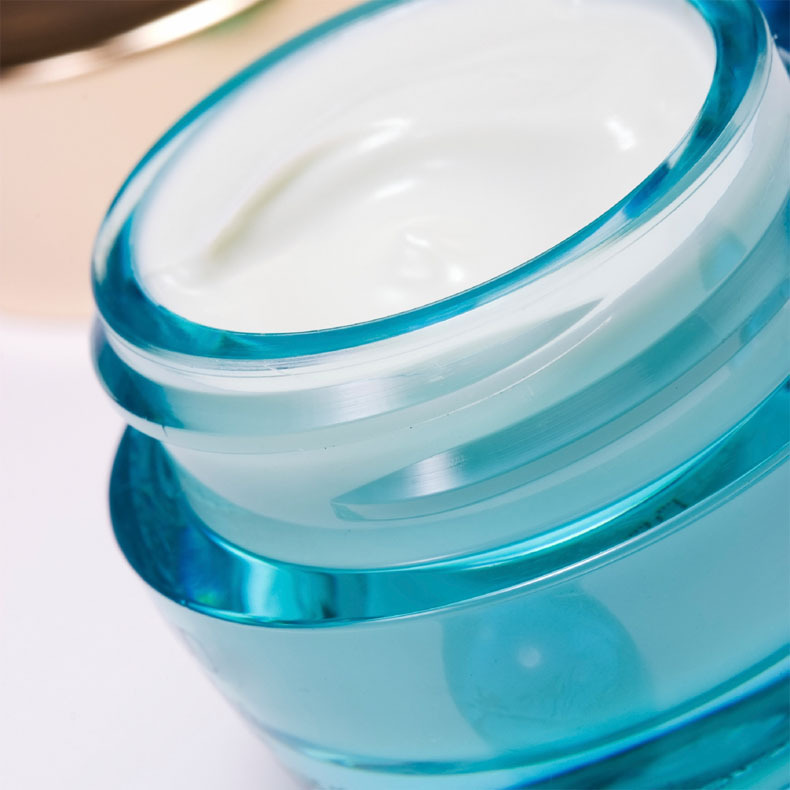 All our treatments are personalised and adapted to the specific needs of your skin. After making a precise diagnosis, your Beauty Coach will select the products best suited to your skins needs. We offer 4 prestigious cosmetic brands with their own philosophy and application techniques for face and body. 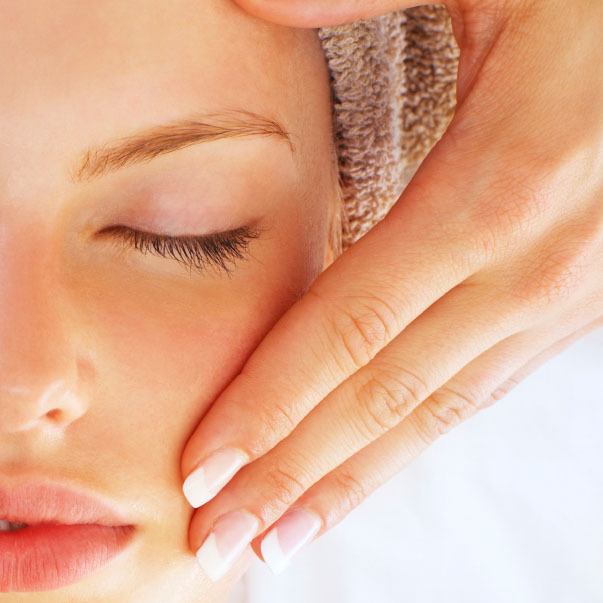 An intensive facial program lasting from 1.5 to 2 hours (depending on your choice). After a thorough exfoliation, you will benefit from an exclusive 25-minute massage, known for its firming and detoxifying qualities. Pampered with a concentrate of targeted active ingredients, your skin will feel beautifully regenerated and visibly strengthened.